I read Out Of My Mind on Thanksgiving weekend. I think that if everybody had a copy of that book, it would change the world. It completely changed the way I looked at people that have cerebral palsy and autism. Do you know any body with cerebral palsy? 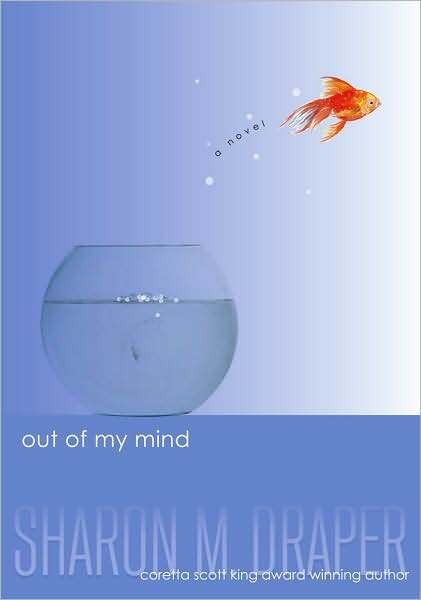 Did you write the book to make people look at people with cerebral palsy and autism differently? Thanks so much for your kind letter. I’m so glad you enjoyed Out of my Mind. That book is very special to me. I tried very hard to capture the essence of what it means to be different. Melody is a song to me that will forever sing. Yes, I know lots of people with disabilities, and I hope the book helps people see them as real people. Thanks for these suggestions. They look great. I love the empathy focus, and I wonder whether you have any book ideas for kids a bit younger? We are just getting into chapter books at my house, and even a few pictures go a long way. Many thanks. Taylor — Start with The Sneetches. I don’t care how old you are, that book rules. I just read it to our kids last week, and they were riveted. And, I always talk about this one, but it’s really worth investing in a copy of The Very Persistent Gappers of Frip by George Saunders. It’s an empathy manifesto. 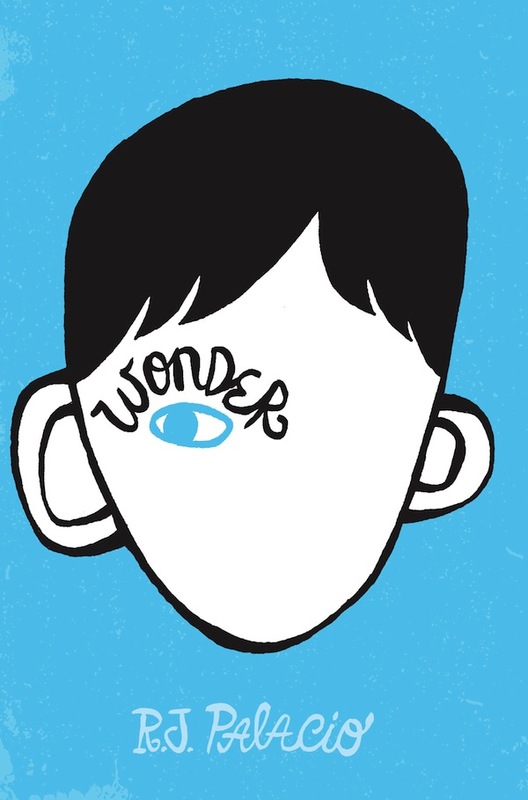 I just finished a whole unit using Wonder with my 6th grade gifted students. I agree that it is, the most amazing book ever! I think everyone should be required to read it! My students loved it, and actually asked if we could read it again. Listening to their insight and comments as we read was fabulous! I need to start making a list for my future children. This makes me feel better about the future! I echo Andy’s suggestions, and want to add that for kids in between Sneetches and Wonder, try “The Hundred Dresses” by Eleanor Estes. (Which we’ve also written about on this blog.) Julie – My daughter’s teacher read it aloud to her second grade class, so maybe it’s a good one to read together. I want to read all of these books and hope my children will, too. Your girls’ reviews are absolutely impressive! Thanks so much for this post. My nine-year old daughter and I have been reading Out of My Mind and LOVING it. I teach special education and have absolutely loved sharing that experience with her through reading this book. I immediately ordered the other two books in this post and will plan to read those with her as well. I really appreciate the suggestions and reviews! finished wonder the other night–loved it. read out of my mind last year–loved it! will have to look at georgie. thanks. What ages of children do you think those books are best for? I don’t know how old your daughters are… I’m always looking for good, engaging books for my sons, and ones with a good lesson will be an added bonus. Maya, our kids are 8 and 10, but a 7 year old would probably like these books, too. As an adult (and med student) all of these books sound amazing – I think it’s so wonderful that you guys are able to take time to share such meaningful literature, even if it is meant for kids, with your children. Kudos! Agree, agree, agree about Wonder! My son and I both read it last year when he was in 4th grade. We had great discussions about bullying and empathy for weeks afterwards. Can’t wait to check out the others. Wonderful post, and so appreciated particularly by those of us in the disability world. My seventeen year old daughter is severely disabled, and slurs against her affect my two sons, aged eleven and fourteen. Thank you for making a difference! So glad you enjoyed it Elizabeth. As always, thanks for your thoughtful commentary. Having psychotherapists as parents, my girls hear about empathy all the time. So glad to hear about these books & can’t wait to share them with my girls! 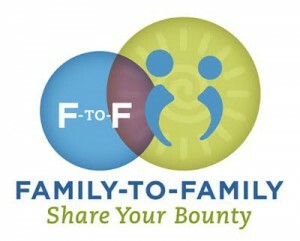 They will also be great to share with my clients who are parents & my adolescent clients struggling with empathy. Thank you! Thanks for these, I’ve nearly bought Wonder for my son a few times, so its great to get a kids review. You’ve made my mind up for me. Totally different but similar from an empathy point of view is The London Eye Mystery by Siobhan Dowd. (for ages eight and up, I’d say).I won’t give away anything about the main protagonist, he tells it way better himself! What a great list. My daughter is 3 1/2 years old and I am always adding all the books you recommend to my wishlist on Amazon so I make sure I can remember them for when she gets a little older. Your site and your book have changed the way I view family dinner at my house. 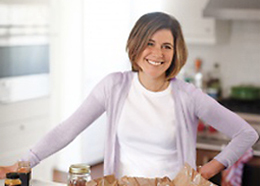 I love to cook just like you, but just like you the weeknight grind of cooking is more like a job and less like a hobby and having a strategy makes it some much easier. I now plan all my meals on the weekend for the week ahead and even do some of my cooking then. I have been keeping a dinner journal since 6/30, which is when I finished your book. I have also started a freezer inventory in the same book so I can keep track of what I have coming in and going out of my 2 freezers. That makes it easier for meal planning and shopping because I have a true picture of what I already have and I am not guessing! I have been wanting to write to you for some time and let you know how much your book and your site have my an impact on me and my family. You and your family are so great! i figured I would combine it with my giveaway entry. Also I READ YOUR NEWSLETTER. DO I WIN PLACE MAT ART. Thank you for this great list of books. Bullying is heartbreaking – it’s wonderful that authors are tackling it – there’s nothing like a story to soften the edges of a tough topic without diminishing the impact of the pain. I wrote about my experience of being bullied this week too…. I Liked Bodum on Facebook. Do I win the Newsletter Prize? Just want to add that for children who need a more embodied experience, we created the Move with Me play-along movement stories that teach self-regulation skills. In these fun video classes, kids act out the story through movement, yoga and Brain Gym. They get engaging active play and embodied self-care and regulation practice. Children follow-along with characters in the stories when they use their “adventure skills” to manage emotions and overcome obstacles. I love Phoebe and Abby’s choices! 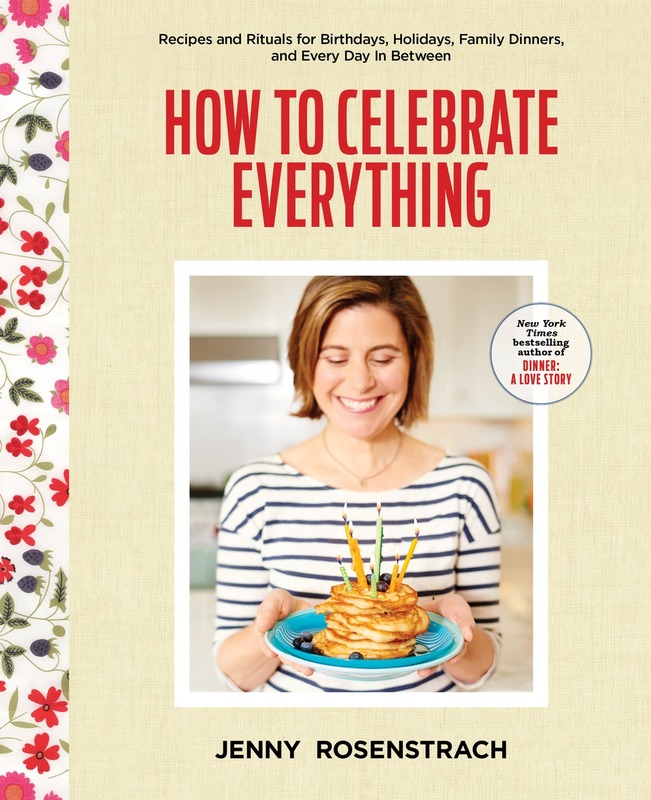 I am a fourth grade literacy teacher, teacher author, mother, (miserable cook, sorry…) and book enthusiast. I just read one that I want to recommend to the girls and to everyone. 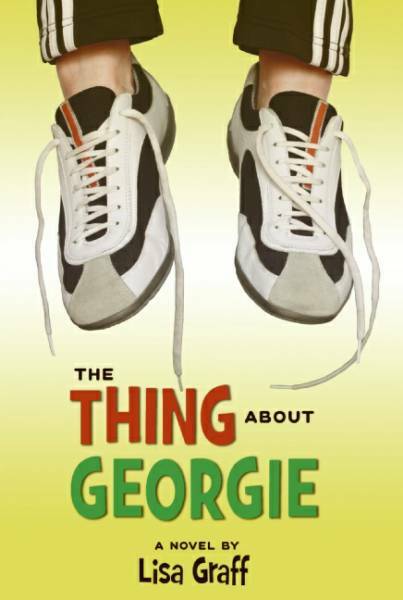 Absolutely Almost, by Lisa Graff (she wrote The Thing About Georgie, which is on your list) is a wonderful book about bullying. Albie, the main character, can be seen as slightly different, but the “why” is not as obvious as in some of the other books on the list. There is another character who is also bullied for a more obvious reason (she stutters). I love how this book has rich characters that you fall in love with immediately, like Wonder, but also, so many children will relate to Albie, who does not have an outward difference, but who struggles with learning and using social strategies. There are also lots of characters who celebrate some true growth by the end of the story. The best part is, unlike many books about bullying, nothing happens that causes the bullying to stop. Albie finds strategies within himself to stop the pain, making for a very quietly empowered character. Please read Absolutely Almost!